A brilliant book, and unputdownable. 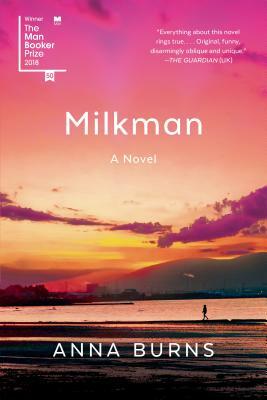 Milkman, which won the 2018 Booker Prize, is a novel about a young girl in a nonspecific war-torn place, although the non-specificity of proper nouns is part of the menacing ambiguity of what is obviously 1970's Belfast, peak-Troubles. The girl, who crosses paths with a member of the IRA, is a case study in the formlessness and fury of young girlhood, but it is also a novel that delivers you a world fully formed, lyrically dense, and funnier than anyone would lead you to believe. Rarely do I think books that win big awards are deserving of them. Milkman is.